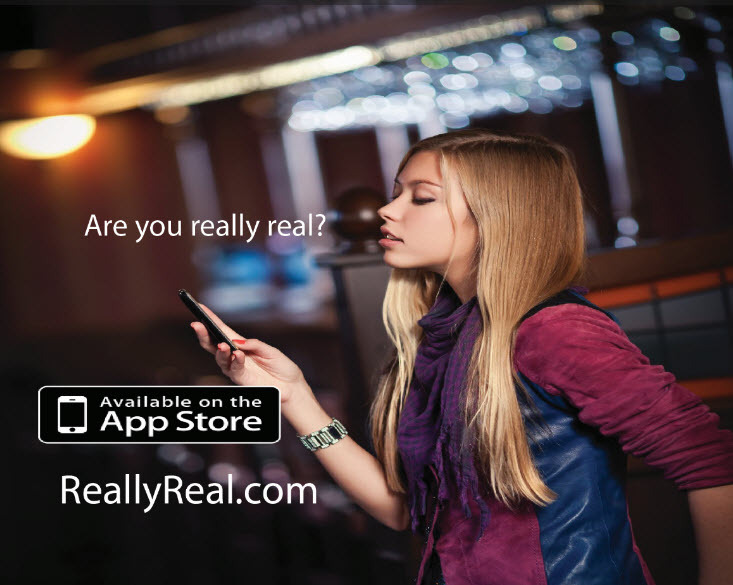 ReallyReal is a new dating, matchmaking, friendship, buddy, hangout/hookup whatever you call it. We think we have a new twist or angle on this complicated process by asking users to be really real about themselves. There are features that get you to be really real about yourself. If you prefer being a fraud or flake or whatever, then use those other apps. In the meantime, we are working hard to make the app really real for you. Approved for iPhone/iPad. Click on either image for website.